Baby, I need your Lovin'! !It's true -This one NEEDS YOU! Excellent Value at this price point - offers the new owner plenty of opporuntiy to show off those home improvement skills! 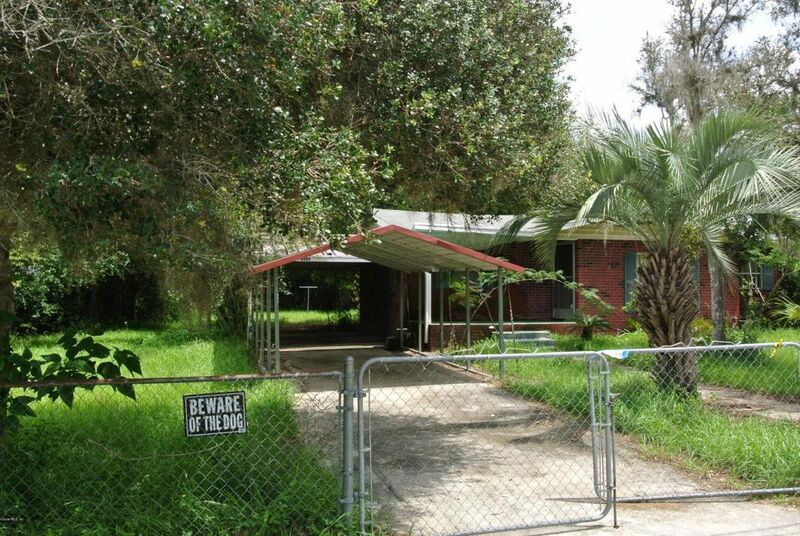 2 bedroom 1 bathroom is completely fenced and located in an adorable neighborhood that is convenient to all of the Citrus County amenities - Just minutes from Gulf of Mexico access. Hurry, get your Penny's worth! Directions: W Norvell Bryant Hwy, take N Shimmer ter. right on rich, left on Inwood, right on Honey Hill.